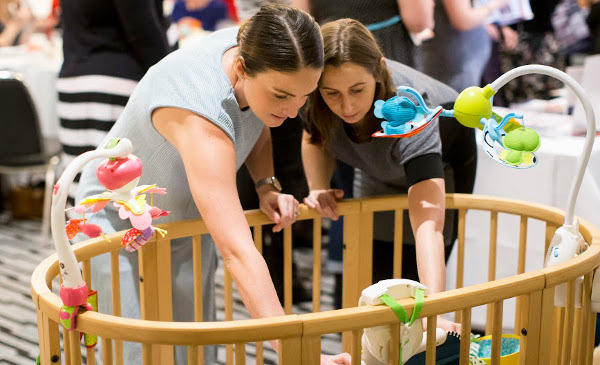 Having a baby is all about great expectations – and Sydneysiders are expecting a day of tasty treats and big prizes at the Sydney Babyology Baby Shower. Mums-to-be, make sure you don’t miss this. Tickets are now on sale for this hotly anticipated event at the InterContinental Sydney Double Bay on Sunday, October 25. 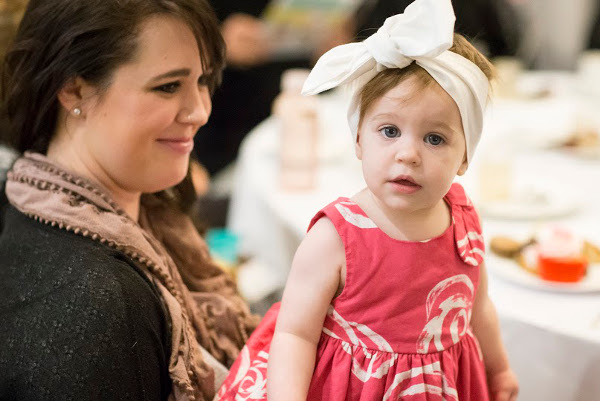 Our Baby Showers are the highlight of the Babyology calendar because of the delectable high tea served in the InterContinental’s spectacular Grand Ballroom, goody bags from our sponsors and the chance to win some amazing prizes for you and your baby. Make it a day to remember and bring along your partner, your parents and friends and celebrate the most exciting time of your life in the most delightful way. We don’t want to reveal all our secrets just yet, but know that with Target, Ergobaby, Huggies Nappies, Huggies Baby Wipes, Avent, Burt’s Bees, Joolz, L’il Fraser Collection, Cryosite and Britax on board, it’s bound to be a day of fun and surprises. You can buy your tickets directly from Eventbrite – book quickly because the tickets to the last Sydney Baby Shower sold fast! Tickets are $70 per person, and you can choose from a noon-2pm or 3-5pm sitting on Sunday, October 25. 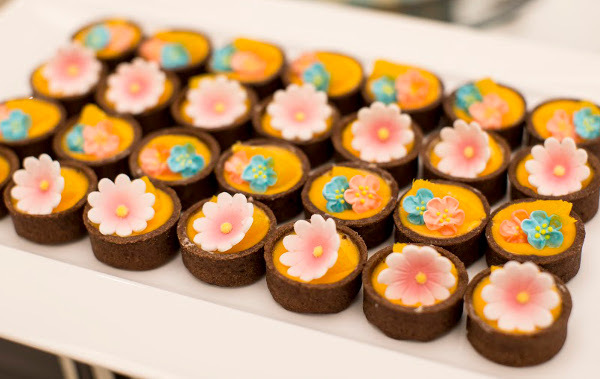 For hotel enquiries visit events.doublebay@ihg.com or phone (02) 8388 8388. We can’t wait to see you there!